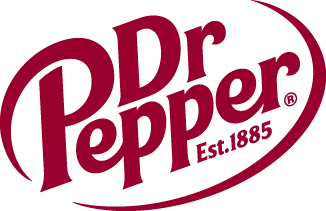 DALLAS CUP ANNOUNCES adidas AS A NEW TOURNAMENT SPONSOR | Dallas Cup, Inc.
Dallas Cup, Inc. announced today that adidas, the leading soccer brand in the world, has signed on to be a Signature Sponsor of Dr Pepper Dallas Cup through 2009. Founded in 1980, Dallas Cup is the premier international boys youth tournament in the United States. In 2007, the tournament will host two of the most highly successful European clubs sponsored by adidas, Chelsea FC and Real Madrid CF.